Poems which sketch the arc of an unsuccessful relationship [in the twenty-first century] from the beginning to the bitter end. So if you’re feeling bitter about Valentine’s Day this year you’re in luck. 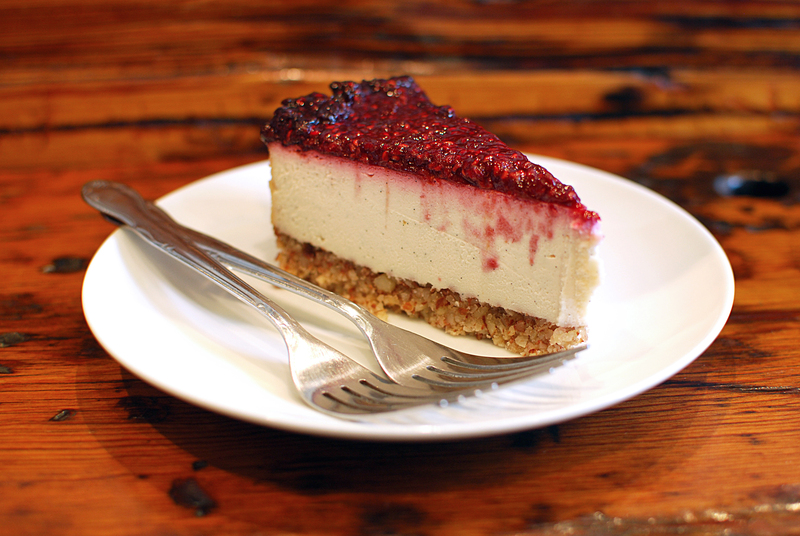 Before the Cheesecake Arrived is completely free, so you can download / print / share it in any way you like.